There seems to come a point in most road trips where half the passengers are bored and the other half have had enough. I think we both know that splits pretty much down the parent/kid divide. To keep that from happening, here are a few suggestions to keep everyone happy and entertained during your Holiday road trip. The Wheels on the Bus app is an interactive version of the classic children’s song. Kids can use the touch screen to make the bus move, open the doors, swish the wipers and other fun movements. The song plays in five languages and you can even record your little one singing along. Sure you can play without an app, but Road Trip Bingo makes it even more fun! Keep an eye out for hundreds of items from license plates to animals and check them off on your bingo card. 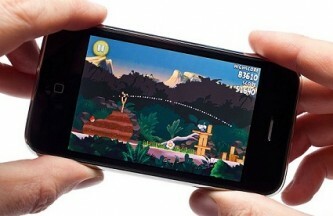 The HD version allows for two players. 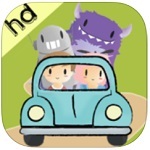 Family Travel Games for Kids (iOS) and Fun Family Car & Travel Games! (Android) offer loads of family games, including many the driver can play. The apps are a great option for kids who get car sick, as many of the games don’t involve reading or looking at a screen for extended periods of time. Sort by age, type of game like word games or quizzes, and even classics like “Name That Tune”. Rory’s Story Cubes is the app version of a dice game designed to promote imagination and creativity in your kids. 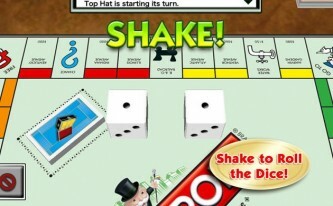 Simply shake the device to “roll” nine six-sided dice. Each side of the device has a simple picture like a star, a letter or a bug which the child then uses to create a story. The possibilities are endless and limited only by your child’s imagination. 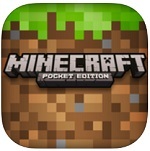 Minecraft – Pocket Edition is the app version of the popular PC based game that places players in an open setting with no structures, objectives or other people. Players must create buildings from what they harvest around them to create their own environment. Play can be with or without monsters, so the focus can be on creativity and not survival. While dad navigates through traffic upfront, the kids can do some back seat driving with Rush Hour. Players slide cars around a grid with an objective to get the red car out of the parking lot. For the best score complete the maze in the fewest number of moves and each level is successively more difficult. Players who get stuck can opt to get hints or watch the puzzle get solved. 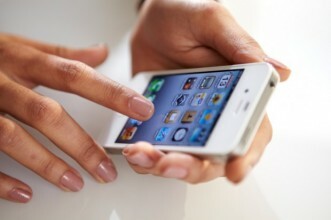 Of course you don’t need an app to make the most of that time together. Play games that cross ages and interests like Would You Rather? or Twenty Questions. Another great option is to download a listening app like Audible and have the whole family listen to a book as you travel. 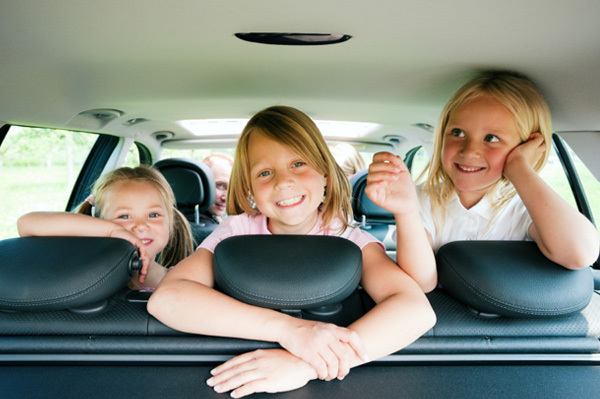 Or you can create a Family Holiday Road Trip 2014 playlist on Spotify. To keep it interesting, let everyone contribute some of the music so you’re not stuck with two hours of the Wiggles or The Best of Tennessee Ernie Ford. Your road trip doesn’t have to be an endurance test. It can be an opportunity to make some great family memories.